If you are 15 - Did you know...Taylor Swift, Justin Bieber and Miley Cyrus had all had Top 20 hits by your age? 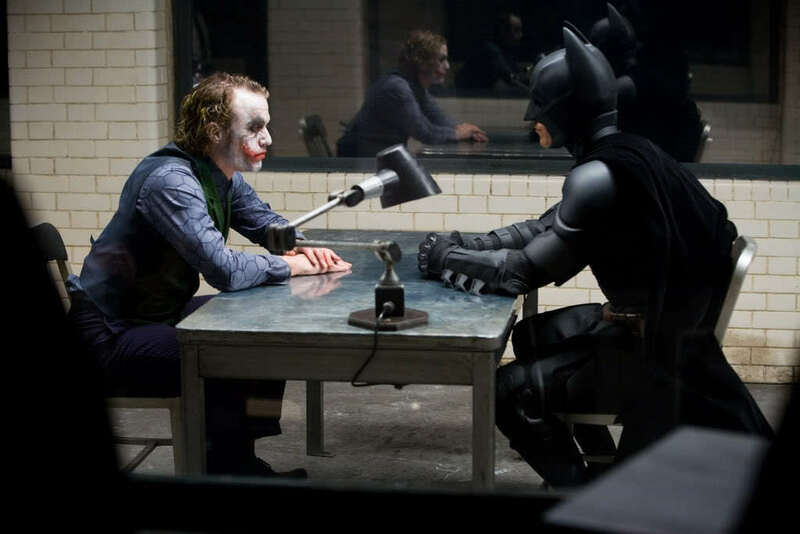 16 - Did you know...The Dark Knight was released half a decade ago? 17 - Did you know...David Tennant became Doctor Who closer to the Clinton Presidency than today? 18 - Did you know...the final Harry Potter book was released 6 years ago? 19 - Did you know...SpongeBob began last Millennium? 20 - Did you know...Pluto hasn’t been a planet for 7 years? 21 - Did you know...Friends was last on our screens 9 years ago? 22 - Did you know...Pirates of the Caribbean was released a decade ago? 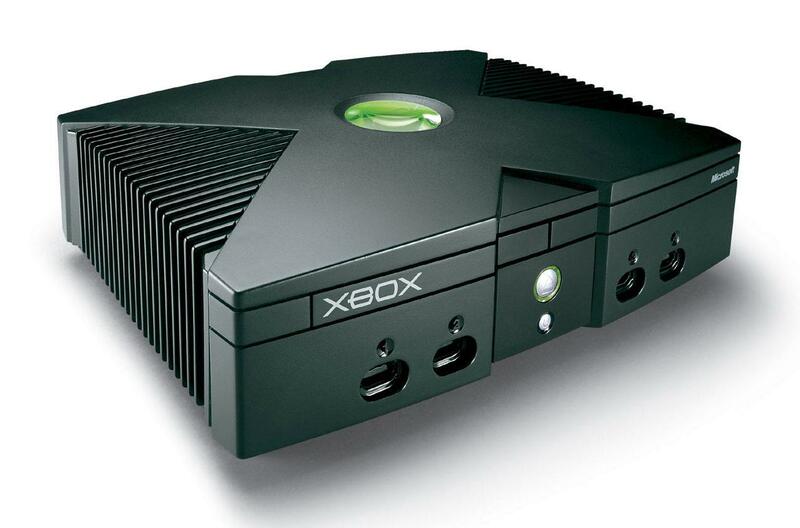 23 - Did you know...The first XBOX came out 12 years ago? 24 - Did you know...Scrubs began closer to the fall of the Berlin Wall than today? 25 - Did you know...Ryan Atwood arrived in the OC a decade ago? 26 - Did you know...The Matrix came out not last decade, but the decade before that? 27 - Did you know...The Spice Girls first album came out 2 years before Google existed? 28 - Did you know...Destiny’s Child’s first Top 10 single was released 16 years ago? 29 - Did you know...Jurassic Park came out 20 years ago? 30 - Did you know...Will Smith moved to Bel-Air 23 years ago? 31 - Did you know...Point Break came out closer to the Moon Landing than today? 32 - Did you know...if Back To The Future was made now, you’d still be alive in the world Marty went back to? 33 - Did you know...The Goonies was released almost 3 decades ago? 34 - Did you know...The Dream Team played 6 Olympics ago? 35 - Did you know..if Kurt Cobain were alive today, he'd be 46? 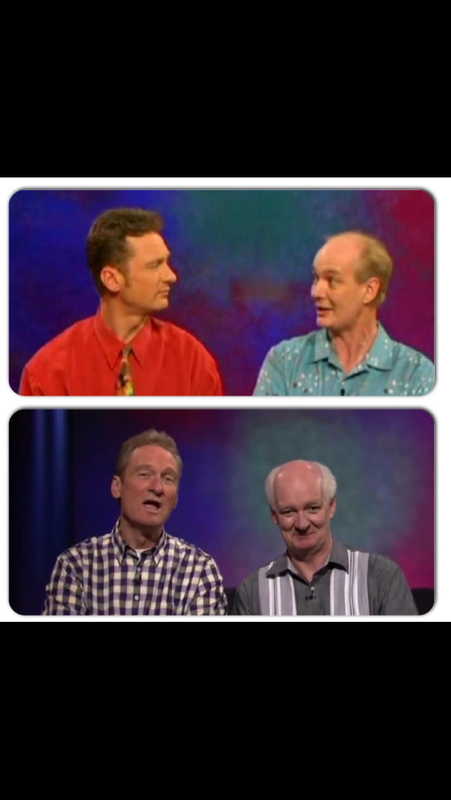 36 - Did you know..."Whose Line Is It Anyway?" started a quarter of a century ago? 37 and up - Did you know...this list only goes up to age 36?